It took Heinz Insu Fenkl 38 years to see an original story published in The New Yorker, but his “pig-headed perseverance, born out of experience” made possible the career-crowning success of “Five Arrows,” featured in the magazine’s August 3, 2015 issue. 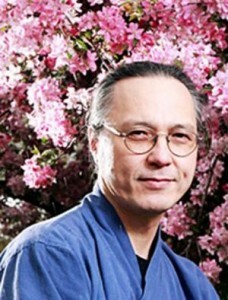 Fenkl is an associate professor of English and affiliate of the Asian Studies Program. He shared his decades-long admiration for The New Yorker and the laborious editing process behind its reputation as the world’s foremost literary magazine during a September 17 reading and discussion in the Lecture Center. 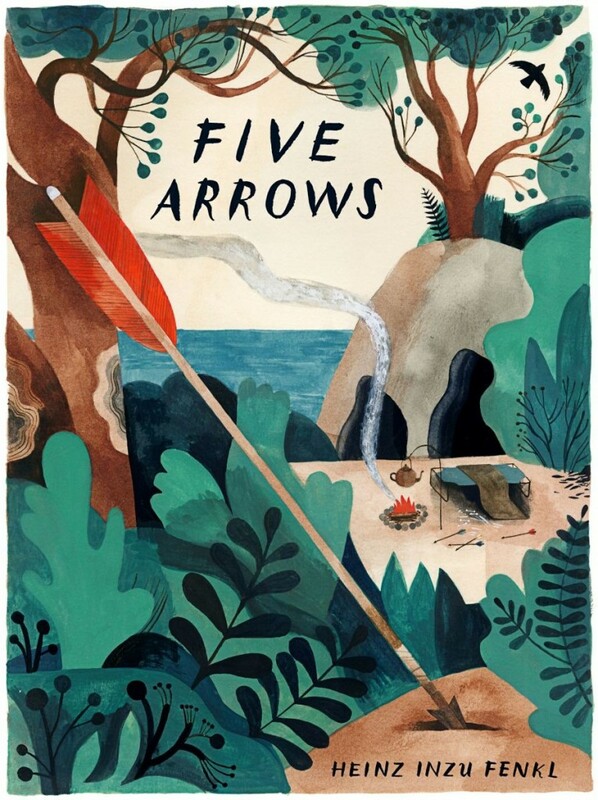 An autobiographical fiction, “Five Arrows” follows young Insu, who journeys across the river in the South Korean countryside with his cousin, Youngsu. The boys set out to visit their “Big Uncle,” whose family has banished him to live in a cave because of his festering, pungent foot wound. The story of “Five Arrows” is taken from Fenkl’s in-progress autobiographical novel, Skull Water, scheduled to be published by Graywolf Press in 2017. The New Yorker editors rejected his first version of “Five Arrows,” saying there was too much “pointing outside the story,” but encouraged Fenkl to shorten it and make it more self-contained. Fenkl shaved over 1,000 words, resubmitted the story and received the news of its acceptance from his agent on July 10, his wife’s birthday. Though Fenkl originally submitted the piece as nonfiction, the editors said publishing it as fiction would give them more leeway to edit it and make it a better story. An intense, two-week revision process followed, with The New Yorker’s team of fiction editors each sending Fenkl a round of edits via email. Writers can choose to reject or accept individual edits, and the magazine prefers to work with writers who are willing to collaborate. Fenkl said he was well-served by his previous collaboration with the magazine, a 2011 translation of “An Anonymous Island” by Korean writer Yi Mun-yol, in 2011. Fenkl’s agent made him buy a smart phone to check email, and he sometimes had less than 24 hours to respond to edits. His final editing session occurred over the phone, in between classes. Fenkl submitted his first story to The New Yorker in 1977, when he was only 17, and advised writers that though the odds of being published may seem great, they must persevere. He encouraged attendees to edit “multiple times” before sending stories out for consideration, but cautioned against allowing one’s analytical mind to overtake the creative process. Fenkl confessed to using a few tricks—writing with his non-dominant left hand so that his concentration is focused solely on writing or typing stories on a computer with the screen turned off. Referencing the European tradition of memory theater, Fenkl said if you locate a vivid memory, “you can just walk through the memory,” describe it as you go, and worry about editing once you’ve captured it on paper or screen. Just as Big Uncle followed the ghost light to his destiny, Fenkl advised writers to proceed boldly. “You have to write like you’re chasing something,” he said. Read “Five Arrows” and an interview with Fenkl on The New Yorker website. An audio version of the story, read by Fenkl, can be accessed opn SoundCloud. © 2014 College of Liberal Arts & Sciences News All Rights Reserved.